Annette Rompel and her team of the Department of Biophysical Chemistry at the University of Vienna are investigating so-called polyoxometalates. These compounds exhibit a great diversity and offer the scientists a wide range of applications. In interaction with enzymes they can enable the crystallization of proteins. On the other hand, the polyoxometalates represent compounds with an enormous application potential in catalysis and materials science. 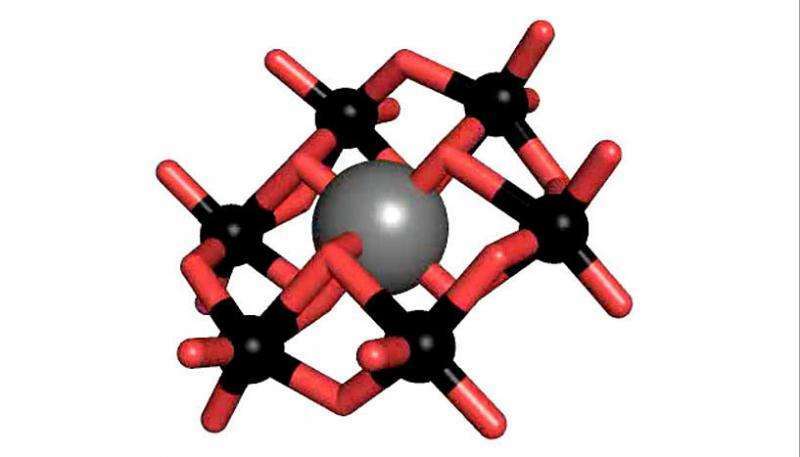 Polyoxometalates (POM) are a substance class consisting of anionic metal oxide clusters, which have a great structural diversity and outstanding properties and therefore offer a wide range of possible applications. One of the most prominent POM structures is the so-called Anderson-Evans structure, which is studied intensively by Rompel's working group. The tellurium-centered Anderson polyoxotungstate (TEW) has been applied by Rompel for the first time as a successful additive in protein crystallization. "In order to understand the interaction between a protein and TEW, we tried to obtain protein crystals in the presence of TEW and also without the TEW," explains Rompel. This has been successful with the enzyme Aurone synthase. A novel structure was obtained, which for the first time contains a bond between the TEW and the protein. The crystallization additive was flexible and able to adapt to the conditions in the protein, which makes TEW particularly valuable as an additive in protein crystallization. By now, Annette Rompel has succeeded in crystallizing three different proteins using TEW. In addition, the chemist now tries to link functional groups to the Anderson basic structure – with the aim of producing new materials. "After the functionalization of the first Anderson polyoxotungstate by our group, it will now be possible to produce novel functional materials," says Rompel. In addition to chemical applications, Rompel's findings are highly relevant for biological, biochemical, medical and pharmaceutical studies. Protein crystallography is currently the most productive and widely used method to obtain structural information about proteins. The structural findings are important for understanding the protein function, but also for the development of protein-ligand molecules, which can be small organic substances and also larger molecules such as antibodies, influencing the protein function. "Our research shows the importance of TEW as an additive in protein crystallization. 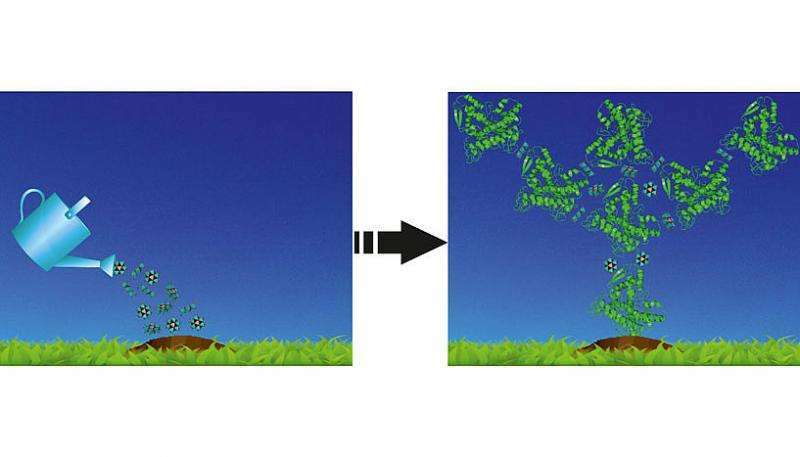 Our proposed synthesis strategy opens the door to new multifunctional organic-inorganic hybrid materials," concludes Annette Rompel.